Fortune Minerals is a North American development stage mining company with assets located near infrastructure in the northern part of Canada. The head office is in London, Ontario, with the shares listed for trading on the Toronto Stock Exchange as well as trading in U.S. dollars on the OTC QX. 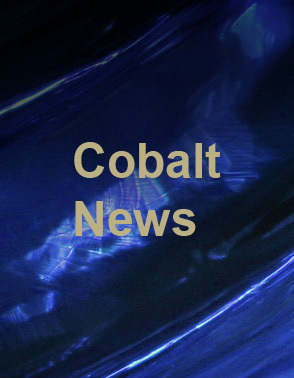 The NICO Cobalt-Gold-Bismuth-Copper deposit is located in the Northwest Territories, 160 km from the city of Yellowknife. NICO is a vertically integrated project that will include mining and concentrating of ores in the Northwest Territories, with the resulting metal concentrate being transported to a refinery in Saskatchewan for further processing to high value products. The Sue-Dianne copper-silver-gold deposit is located 24 km north of the NICO deposit and represents a potential source of incremental mill feed to extend the life of the NICO concentrator. Fortune maintains the right to repurchase the Arctos anthracite coal deposits that are located 330 km northeast of the Port of Prince Rupert and straddle the existing BC Rail right-of-way and largely completed road bed. 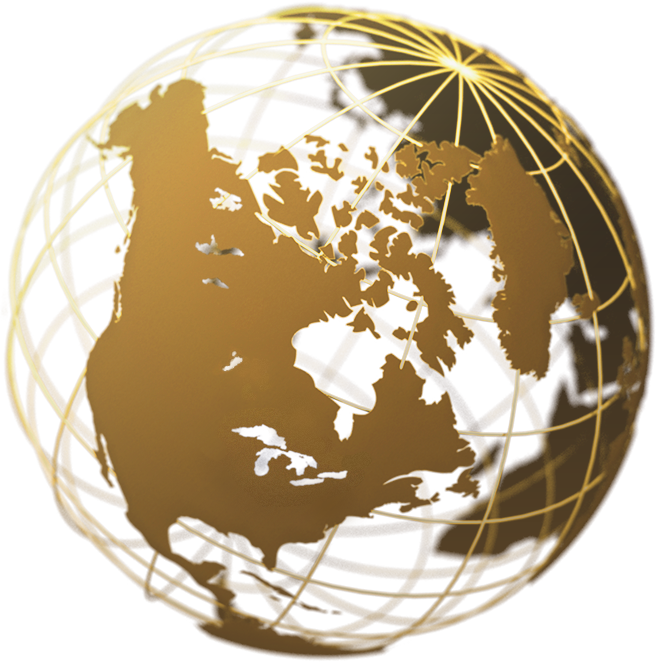 Stable political structures, market oriented economic systems, and well developed capital markets have all contributed to both Canada and the United States consistently ranking near the top of lists for global competitiveness, economic freedom and quality of life. The Canadian government’s commitment to the development of its vast endowment of natural resources underlies the importance of the mining industry to Canada’s economic, political and social landscape. Canada is a global leader in the mining industry and is home to the world’s most active centre for mining equity finance, with approximately 60% of the world’s public mining companies trading on its exchanges.